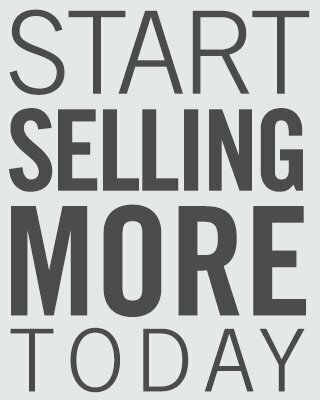 Attract New Customers with National Contests! Get fresh leads and more traffic with Digital Air Strike™-sponsored national contests! Increase engagement on your social sites at no cost to you! DAS GETS RESULTS THAT ARE FAST & FURIOUS! 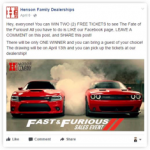 Henson Motor Company’s contest shows just how effective contests are for engaging consumers—reaching 9,000 in-market customers and finishing strong with 400+ social engagements! 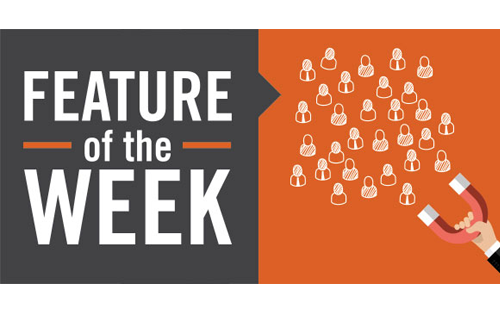 Take a 10-minute demo today to see how our DAS-sponsored National Contests will help you!